Laminated Non Woven Bags Manufacturer and Non Woven Laminated Bags Manufacturer In Delhi Ncr India. Surya Laxmi Industries is consistently focusing on the market needs and understand the client requirement because client today wants to attract their customers towards packaging and their Non Woven Laminated Bags. These bags are in high demand because of its usability and having larger capacity to carry heavier stuff than the normal paper bags. 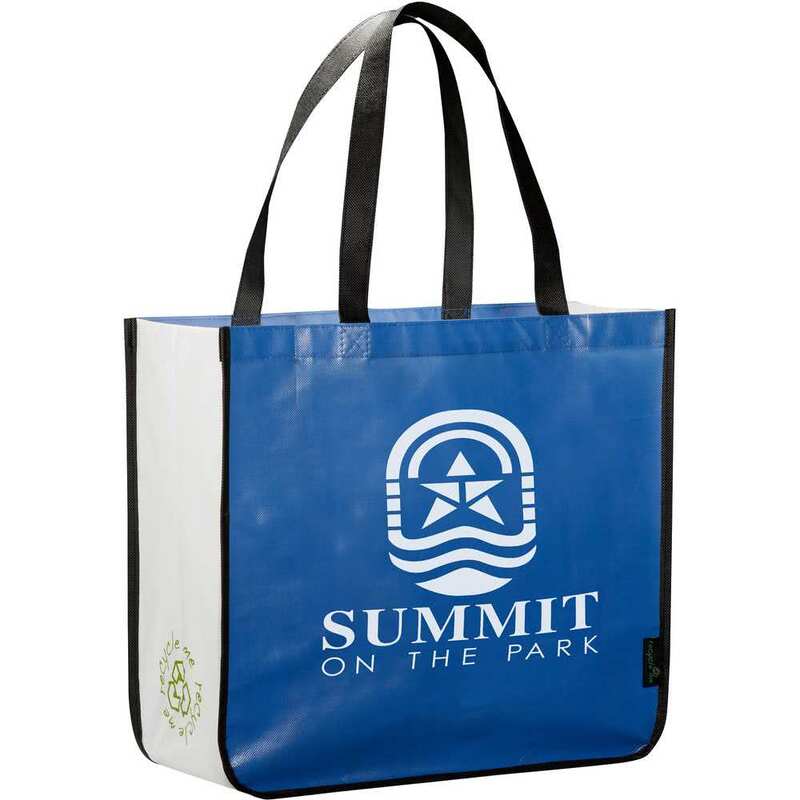 We can print any design and provide multi color to our clients and Non Woven Laminated Bags are appealing to product industry and big boutiques. Contact for Laminated Non Woven Bags In Delhi Metallic Non Woven Bags In Delhi Non Woven Laminated Bags In Ghaziabad Non Woven Laminated Bags In Gurgaon Laminated Non Woven Bags In Sonipat Laminated Non Woven Bags In Noida Non Woven Laminated Bags Sonipat Haryana Laminated Non Woven Bags In Chandigarh.